Number Of Refugees Arriving In Europe Has Increased By 25 Percent: Why Is No One Talking About It? 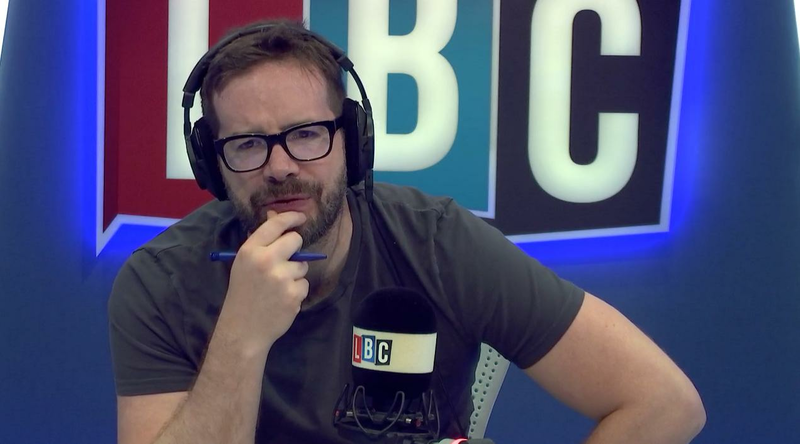 Stig Abell spoke to a spokesperson for Frontex, the European Union's border force, who says she's seen more people squeezing into smaller boats arriving off the coast of Italy. Italy has threatened to close it's ports to illegal immigrants, causing interior ministers from Germany, France and Italy to meet for crisis talks. Ewa Moncure is a spokesperson for Frontex, the European Union's border force, told Stig that she's seen firsthand that there is about a 25 percent increase on the number of people arriving on the Italian border than there were in the same period last year. She said: "Migrants are being put on even worse boats than those traveling a couple of years ago. "And rather than seeing 90 people on a dinghy, we're seeing around 150 people on the same dinghy. The risk for these migrants is rising." Stig pointed out that he was unaware of these statistics, which begs the question: why don't we know about this? He said: "More people are at risk and people don't seem to be as concerned as they once were. I wonder why that is..."